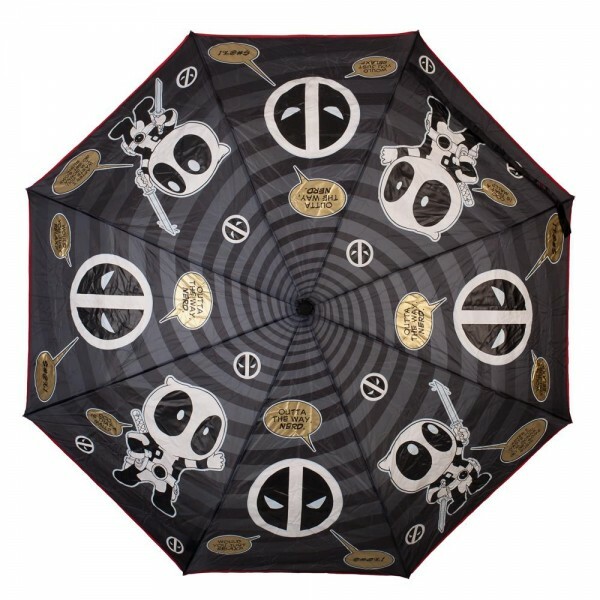 Look, rainy days are the worst. 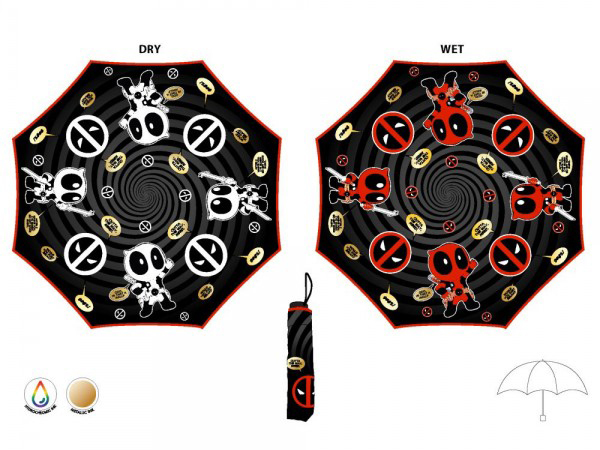 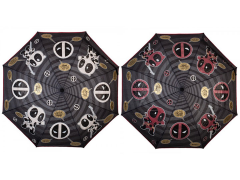 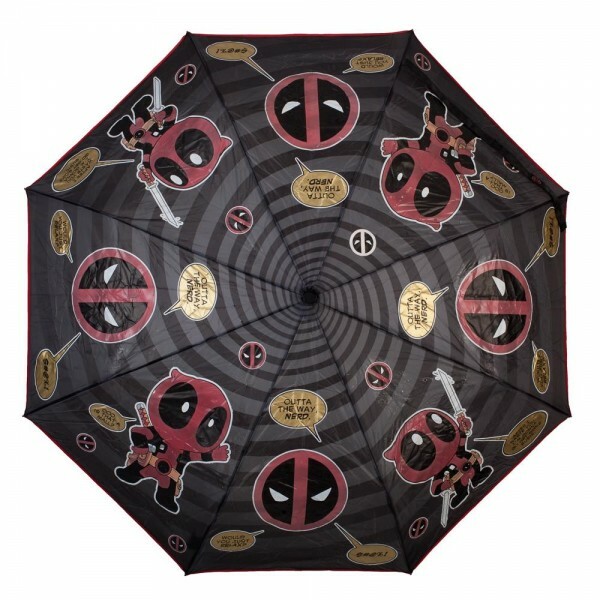 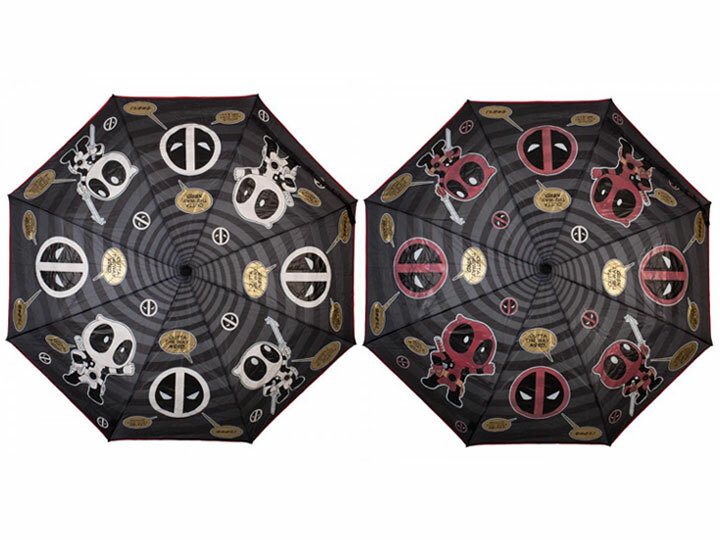 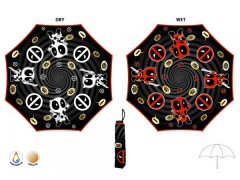 Make them a bit better with this Deadpool umbrella! 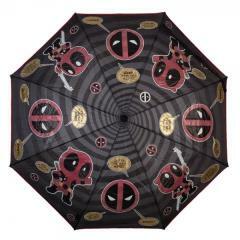 It features Bioworld's Liquid Reactive technology bound and images of Deadpool, automatically making it the best umbrella ever. 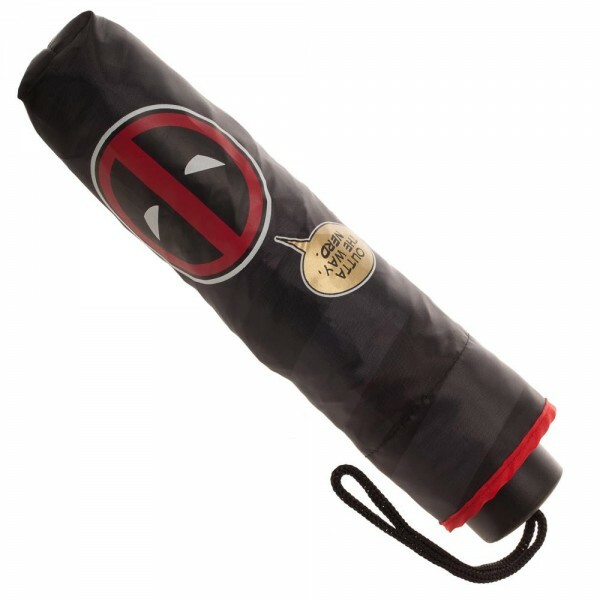 No take-backsies.